Welcome to our second edition of the Geocaching #GeekoftheWeek, this week featuring true Renaissance man - witzend. witzend has been geocaching since 2004, where he found his first geocache while visiting his hometown for a high school reunion. While he enjoys the hobby and has passed on his enthusiasm to several others you may be surprised that his "find count" isn't among the top in his area. This is because he continually seeks out innovation, quality, and social aspects of geocaching over find counts. 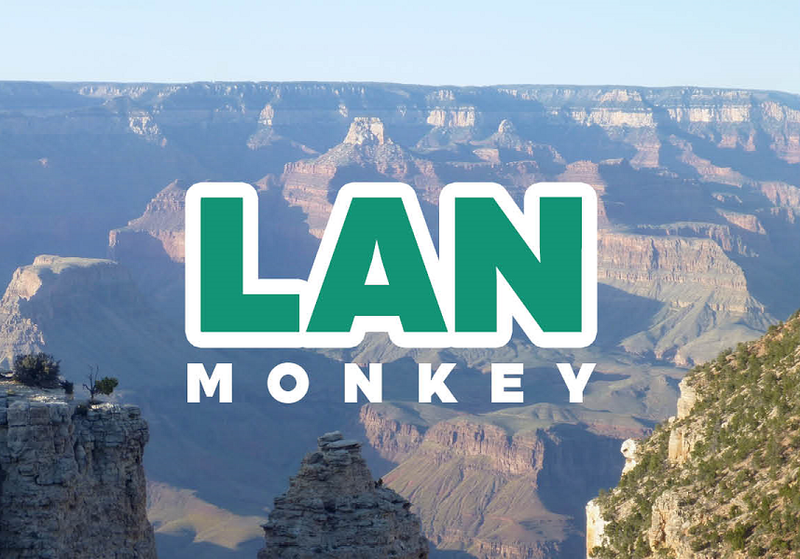 This is evidenced by having finds in 20 states and four countries, being a frequent familiar face at geocaching events, and being a proud owner of an A.P.E. icon. Growing up in Southern California, witzend is a true Disneyland junkie but also considers the Northwest home as he's lived here his entire adult life. Living in the Northwest has allowed him access to people and places where he can enjoy some of his passions including camping, geocaching, photography/videography, amateur radio, and schuhplattler. Like we said - a true renaissance man who is a life-long learner and always making something new or improving on something in his garage which doubles as his podcasting studio. Of course, when not attending to family, work, or these hobbies, he's helping with the local amateur radio enthusiasts or working as a freelance videographer (including 20 years on the crew at the Puyallup Fair). He is proudest however of his family - "My children have grown into amazing and wonderful adults in spite of my parenting and of course my wife of almost 29 years is a big reason for that." 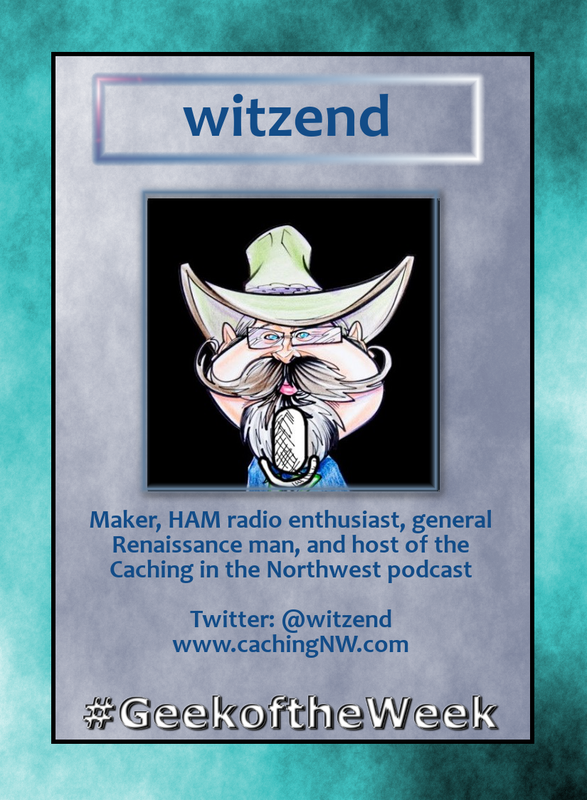 You can catch witzend every week on the Caching in the Northwest podcast recorded live Thursday nights at 9:00pm Pacific on YouTube.